Where Roots And Wings Entwine: Asda Baby and Toddler Event August/September 2013. 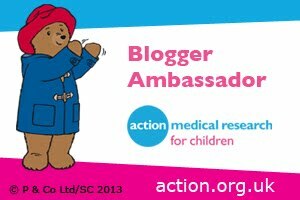 Asda Baby and Toddler Event August/September 2013. Asda’s popular Baby Event is back, with fantastic discounts on a selection of baby products and treats. The event offering amazing bargains on leading baby brands and exclusive new products has been running in-store and online since the 26th August and lasts until 15th September in-store and 16th September online. 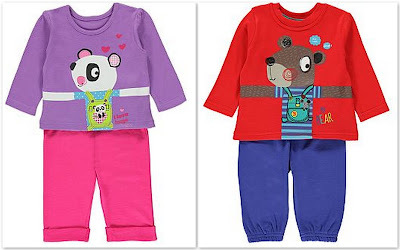 Asda’s Baby and Toddler event offers parents and parent-to-be savings on a huge array of products including feeding, changing, sleeping, clothing, toys, travel, nursery and safety products. Asda have offers on a range of travel products including pushchairs, car seats, travel cots and travel accessories. 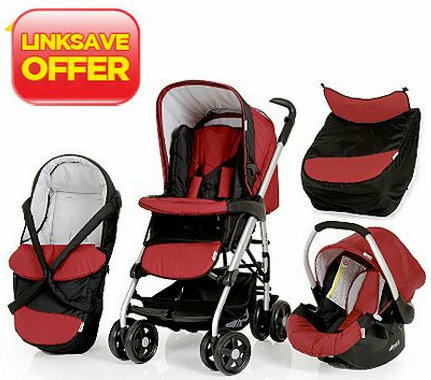 Thanks to Asda’s Linksave Offer when you buy a Hauck Travel System you get a Hauck Bouncer worth £25 free. A few Hauck Travel Systems included in the free Hauck Bouncer offer are also available at a discounted price, I love the Hauck Eagle Pushchair Set in red which was £270 but with a saving of £25 is now available for £245. 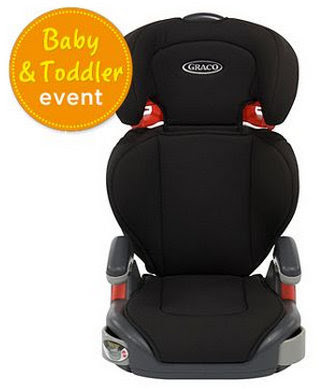 Offering a saving of £10 the Graco Junior Maxi Black Group 2/3 High Back Booster Car Seat is available for £25. 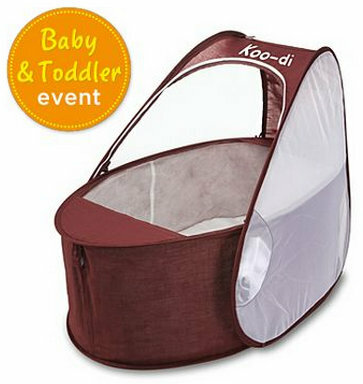 There are offers on a variety of travel cots from top name brands including Graco, Red Kite and Koo-di. I love the look of the Koo-di Pop Up Travel Bassinette in aubergine and white on offer at £22. There are also offers on carriers, pushchair toys, changing bags and backseat organisers. 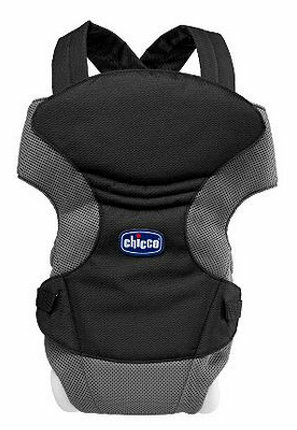 Being a huge fan of baby wearing I love that they have offers on carriers, with offers available on carriers from Red Kite, Chicco and Freestyle. The Chicco Go Baby carrier with a saving of £11 is available for £15. During the Baby event there are lots of offers on feeding products including bottles, sterilisers, high chairs and weaning products. There is a vast choice of Tommee Tippee bottle feeding products on offer during the event. Perfect for parent-to-be and parents with newborns the Tommee Tippee Closer to Nature Complete Starter Kit has a whopping £35 saving, available during the event for £64.99 instead of £99.99. There is a great choice of high chairs and booster seats from top baby brands including Chicco, Munchkin, Mamas and Papas, Graco and Hauck on offer at brilliant prices during the event. 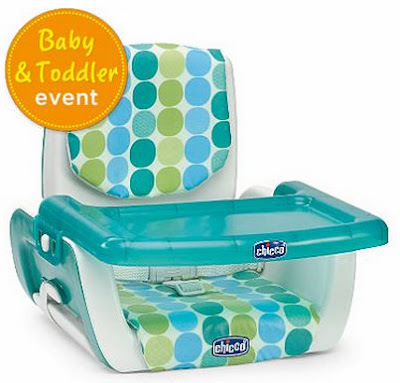 I love the colourful Chicco MoDe Kiwi Booster Seat which has a saving of £13 being available for £25 during the event. 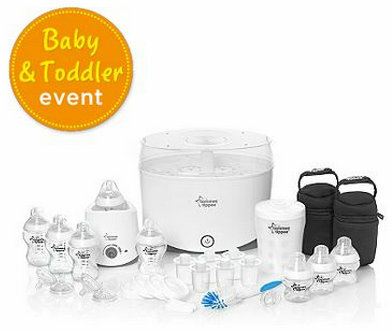 The savings on Tommee Tippee feeding products continues with great offers on a vast range of Tommee Tippee weaning products. 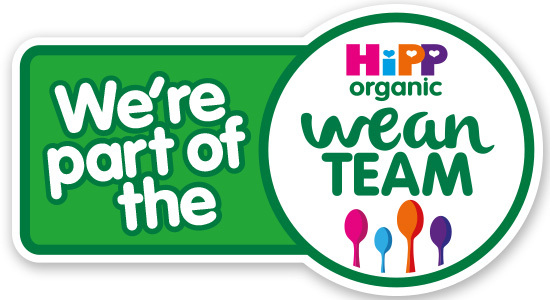 There is discounts and offers on a range of cups, cutlery and bowls, with a number of products reduced in price and others available on 2 for £6 offers. 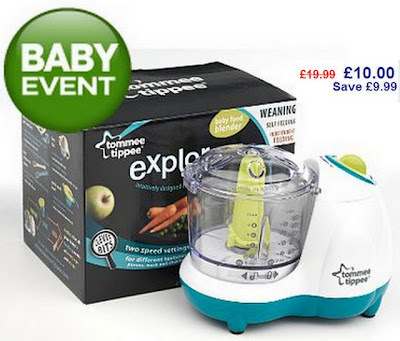 I especially love the saving available on the Tommee Tippee Explora Blender currently available during the event for £10. Help you save money on safety products Asda have offers available on a number of essential safety products including stair gates, playpens, bed rails, safety kits and baby monitors. 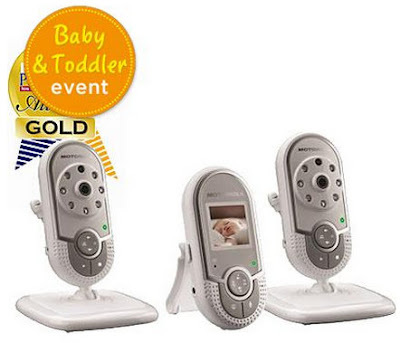 I especially love the offer they have on the award winning Motorola MBP28 Multi-cam Digital Video Baby Monitor which was £90 but is available during the event for £59.99. Asda have offers on nappies, wipes, changing accessories and potty training products during their event. There are offers on Little Angels, Huggies and Pampers nappies and wipes, with the Little Angels nappies available on a 2 for £10 offer. 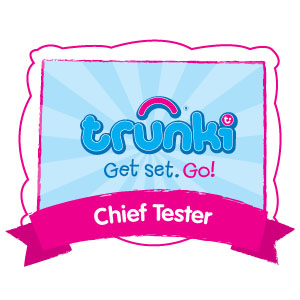 Also available during the event are offers on potty training products including Huggies Pull Up Pants, potty’s and toilet seats. 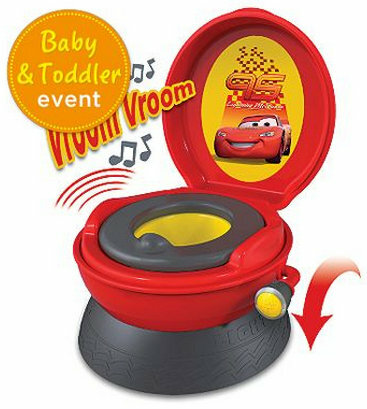 Being mad about cars Bug would love the Disney Cars Potty which has a saving of £9, available during the event for £20. Helping to save you money Asda have offers on a range of bathing products during the event including essentials such as shampoo, baby bath, baby lotion, baby powder and baby oil. 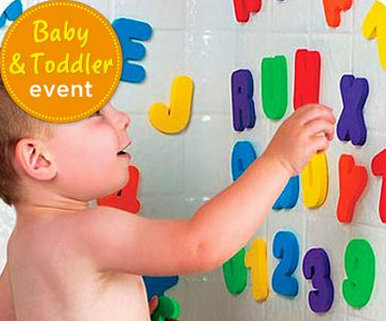 Also on offer to help make bath time fun are bath toys, I especially love the Munchkin Bath Letters and Numbers on offer for £5. To help little ones have fun but help parents save some money Asda have a great choice of play time products on offer during the event including gyms, walkers, activity tables, swings, bouncers, teething toys, electronic toys for learning and role play toys. 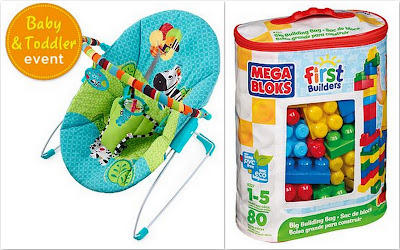 Save £9 when you buy a Bright Starts bouncer during the event for £16 and save £5 when getting a Megabloks First Builders Big Building Bag for budding little builders at the event for £14.99. 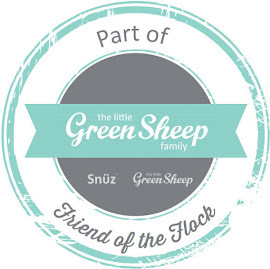 Make the most of the offers available on nursery products during the event and create a gorgeous nursery for a fraction of the cost. With offers available on bedding, moses baskets, nursery furniture and nursery accessories you can get all essential nursery products during the Asda Baby event. 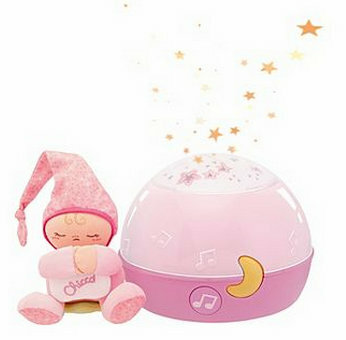 I love the look of the Chicco Goodnight Stars Projector (available in pink and blue) which is priced at £20 during the event. There are lots of offers on cots, mattresses, toddler beds, changing tables and nursery furniture such as wardrobes. 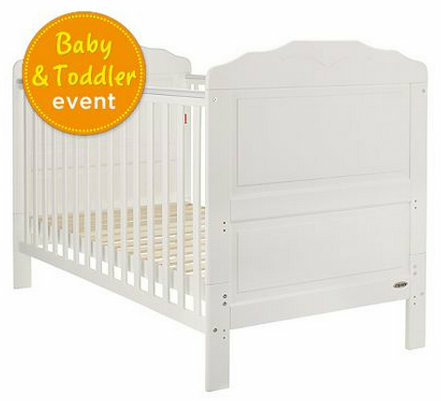 The OBaby Beverley Cot Bed in white is available with a saving of £25 for £125 during the event. There is also lots of fantastic offers across the clothing collection at George during the event including babywear sets for an amazing £5. 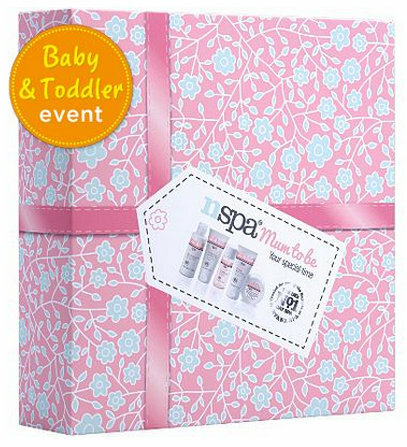 The offers don’t just stop at products for little ones there are also offers on pampersing products for mums-to-be and mums. Treat yourself to NSPA’s new ‘Mum to Be range’ on offer at £7, which has been formulated to take care of your skin throughout pregnancy and beyond. 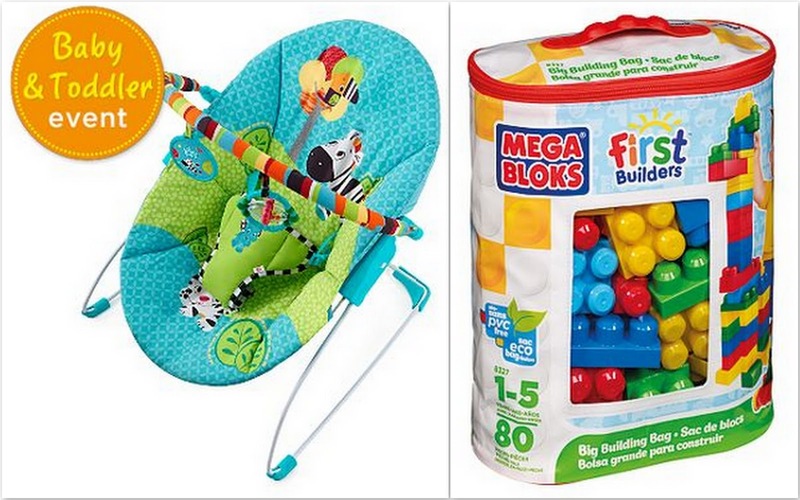 This is just a handful of the hundreds of offers across travel, feeding, safety, changing, bathing, play time, nursery, clothing and pampering products available in-store and on-line during Asda’s Baby event. Head to your local Asda store or got to www.asda.com and visit the Baby Zone on Asda Direct to see all the great offers and promotions. I love that Cars Potty, what a fab idea!